The modern medical science is highly treating disease but these are quick fixes and often result in side effect. 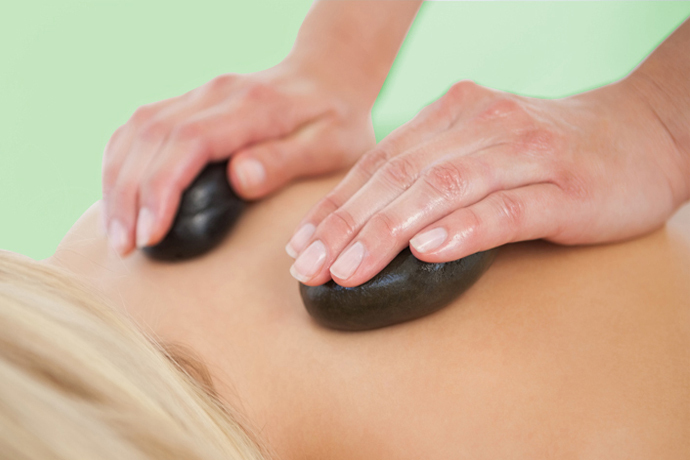 It is time to look in different directions to find alternative therapy like Gua Sha Therapy that helps in treating various kinds of ailments. This ancient Chinese technique is effective in treating inflammation. It also helps in instigating the microcirculation of the tender tissues. Essentially, therapists use massage tools to reignite the static energy system in your body is part of the body’s self-healing system. Undoubtedly, we are the most trained and experienced experts in this therapy system that is operating with the highest sense of clarity and understanding. Our professionals are compassionate and approach the whole treatment method objectively. That means we will help the patients dealing with grueling pain and educate them about this therapy’s effects and fundamental principles so that our patients can remain calm during the whole therapy session. We understand the importance of a calmer psychological state in any treatment process; hence, we deploy smart counseling strategy and best Gua Sha Therapy tools to get better results. It is time to think beyond the conventional medicinal treatment and look for more natural methodologies that can bring more balance in your life.